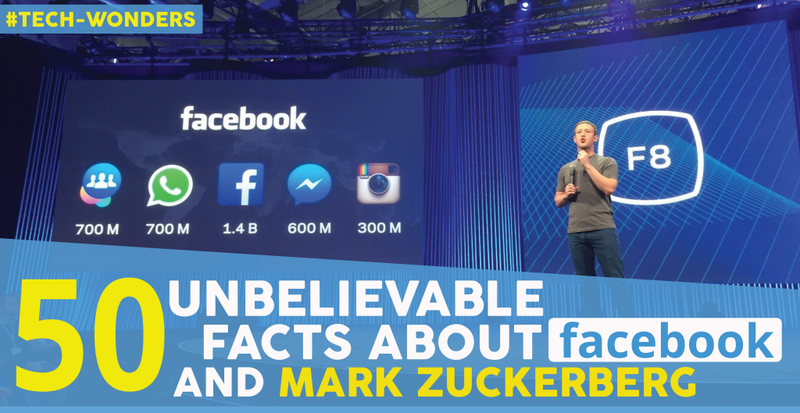 Facebook is one of the most iconic and valuable companies in the world and its founder & CEO, Mark Zuckerberg is the sixth richest person in the world. 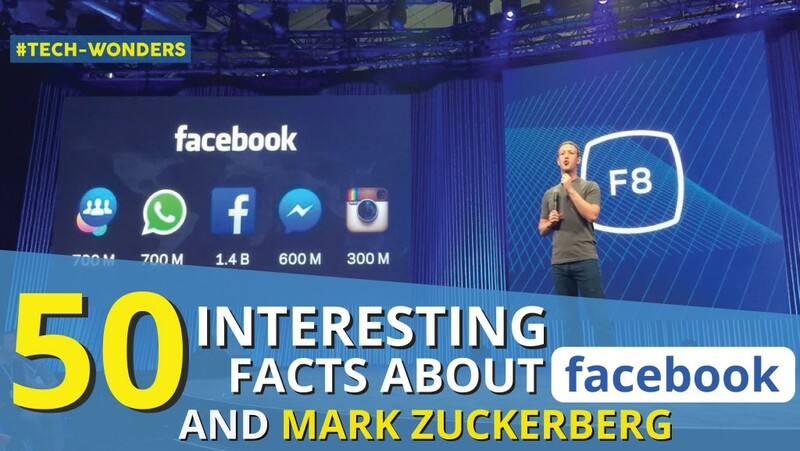 Let us find out some interesting facts about Mark Zuckerberg, and the social networking site he founded in his dorm room in 2004 at Harvard University – ‘The Facebook‘. Facebook embraces transparency as one of its central principles. To conjure up this thought in their employee’s mind, they made no walls in their office space. Even the founder himself works in an open space. 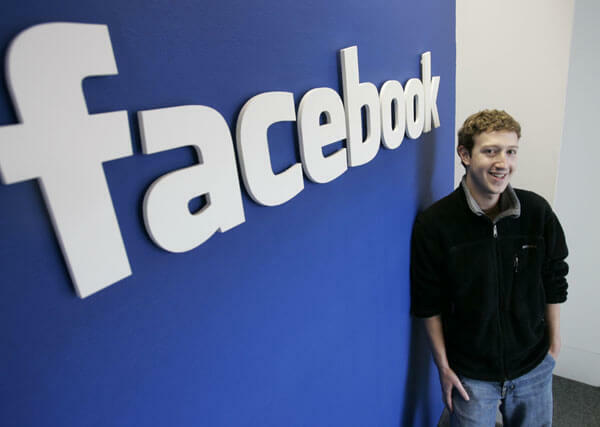 Mark Zuckerberg believes the barrierless working atmosphere will help the workers to learn from their colleagues. A wall-less room helps initiate communication with each other more often. Hence the most notorious silo effect can be avoided. Facebook employees can work in any way they like, be it on a treadmill or swimming pool they have all the freedom they needed. The employees can use a bicycle to move around in the office. People who live nearby can even go to their home using a bike. In Facebook, if the employee has confidence and talent, even an intern can make a significant decision without consulting any manager. 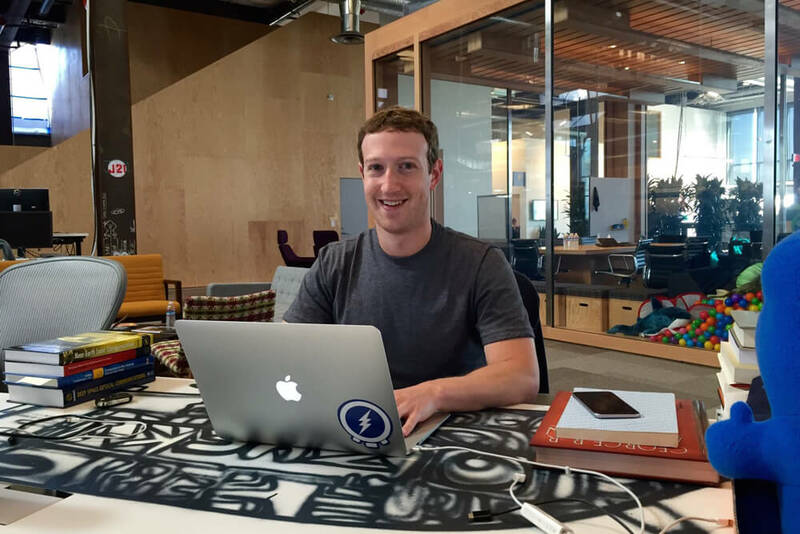 Zuck always comes on screen wearing casuals that too the same grey T-shirt and blue jeans. 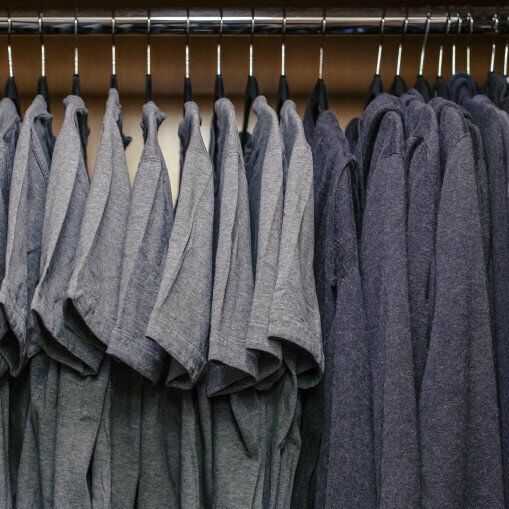 He says he’s doing this to avoid decision fatigue. As the head of the company, he’s expected to make a lot of significant decisions in a day. To prepare for this, he avoids making the insignificant decision like what should wear for office or should eat. So he ended up wearing the same color cloth every day. Zuckerberg bumped into his wife Priscilla Chan in a bathroom line. Indeed, they were at college in a fraternity party. Although he, a nerdy guy then, had the enthusiasm to ask her out. Zuckerberg’s marriage with Percilla was a surprise to most of the guests and everyone thought it was her graduation party. Since Facebook’s inception its interface is blue, it is because Mark Zuckerberg is blind to the color red and green. So when designing the Facebook the next obvious choice for him was the color blue. Mark Zuckerberg owns a net worth of $66 billion, making him the sixth richest person in the entire world, yet he drives relatively inexpensive cars like Acura TSX, a Volkswagen Hatchback and a Honda Fit, all are valued under $30,000. He’s not entirely against an affluent life. He doesn’t mind splurging on real estate. 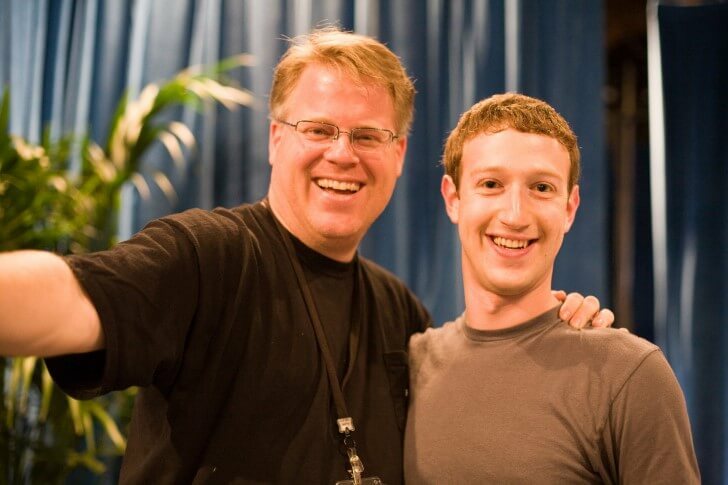 In 2011 he bought a 5,000-square-foot home in Palo Alto’s Crescent Park neighbourhood for $7 million. According to CNBC, he made that house into an artificial intelligence tool. When Zuckerberg was a child, his parents realized he had an unnatural curiosity for computers. They hired a software developer named David Newman to teach Zuck privately the basics of computing. But it didn’t last long. He soon finds out Zuck has remarkable knowledge as he himself failed to answer some of the questions put forward by the genius kid. In 2004 Zuckerberg was hit with a lawsuit by ConnectU Team saying Zuckerberg broke an oral contract with them. 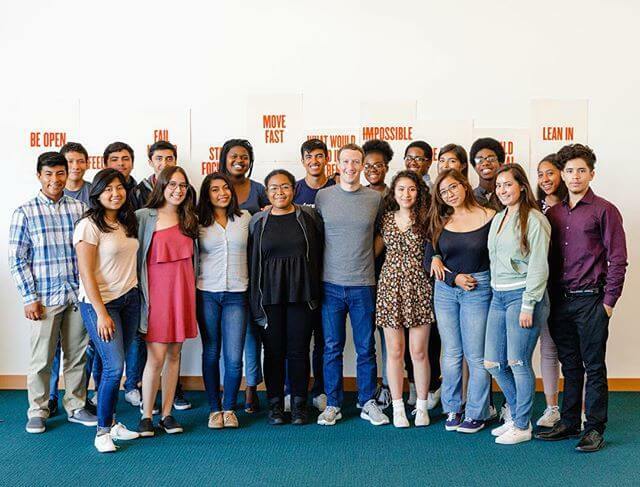 ConnetU was founded by Harvard students Divya Narendra, the twin brothers Cameron and Tyler Wink Levos, they hired Zuckerberg to write code for a social networking site that connects with all the Harvard students. But without saying anything to them, Zuck has written code for Facebook and registered a domain name called thefacebook.com. 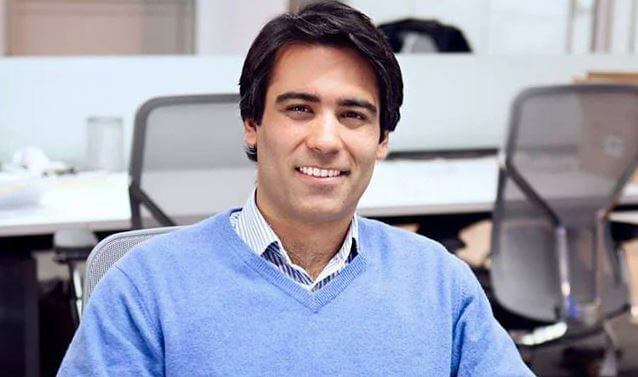 Divya Narendra was the first person to think of a social network to connect fellow Harvard students, an idea that he says was “stolen” by Mark Zuckerberg to create Facebook. In 2008 Facebook settled the lawsuit by paying $65 million to the ConnectU team. When Facebook had launched in 2004, Zuck was just 19 years, he neither had experience in running a company nor worked elsewhere. Everyone said it is better to hire an experienced person for making the major decision. What happened next is history. He became the world’s youngest billionaire CEO. In 2007 Facebook developed a new program called Beacon, the focus was to collect the information from its users. But they got a furious reaction from everyone, so they immediately shut down the program. 600,000 hacking attempts are made to Facebook every day. 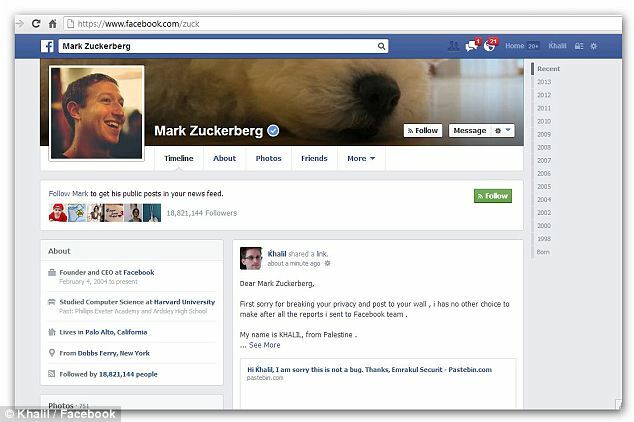 In 2011 Zuckerberg’s Facebook account was also compromised to a Palestinian hacker named Khalil Shreateh. Computer expert Khalil Shreateh hacks into Mark Zuckerberg’s Facebook page to expose the site’s vulnerability after his security warnings were dismissed. Khalil Shreateh discovered a glitch that allows anyone to post to a stranger’s Facebook wall. Only your friends are supposed to be able to write on your Facebook wall. He first contacted the Facebook security team after proving the glitch was real by writing on the wall of a friend of the Facebook founder – Sarah Goodin. But when the Facebook security team ignored his warnings he took them all the way to the top by using the glitch he found and wrote about the issue on Founder and CEO at Facebook Mark Zuckerberg’s wall. Facebook is running a bounty program. The idea is to pay the white hat hackers for finding out bugs in their application. This began ever since Zuck’s account got hacked. If you don’t like someone on Facebook, you’ve got a choice to block him or her. But you can’t block Zuckerberg on Facebook. Zuckerberg believes in no religion. Rather, he is a believer of Atheism. Facebook can recognize its users face, and for this, they use an AI application called DeepFace, this application is helping Facebook to identify its users. The Facebook fellowship program supports a lot of innovative students. For those who got selection will receive two years of tuition fee and a stipend $37000 each year to study under a university. Facebook ethically functions like any other community. When someone violates any Facebook law, they put them in Facebook Jail. That means Facebook will restrain the punished user from using the Facebook. 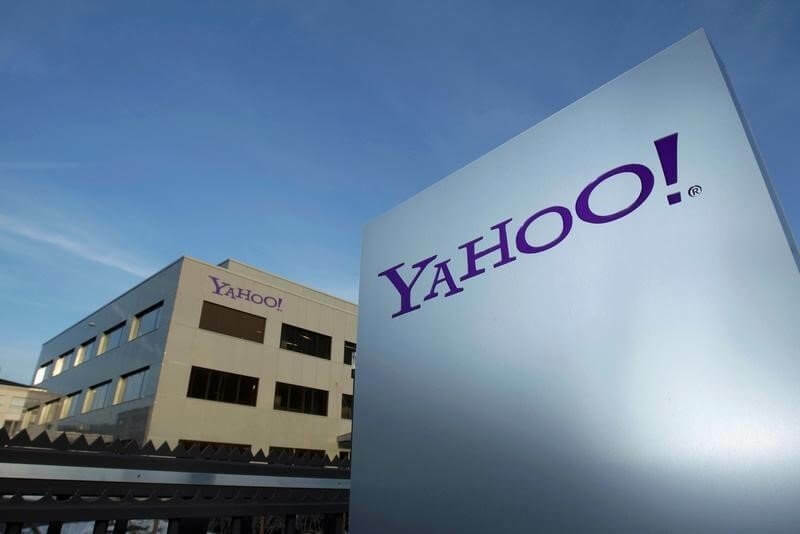 Facebook’s latest acquisition is a video broadcasting company called Vidpresso, by buying this they are now after the world’s largest video streaming website the YouTube. Presently, in the Facebook app, most people share videos, so they are thinking about how to make videos more interactive. Mark Zuckerberg also has an Artificial Intelligence (AI) assistant called Jarvis in his home. Through a phone application, he can talk to him. Jarvis can turn on/off the lights, open doors, play movies and music, teach Mandarin, and a lot more. Facebook is not accessible if the user goes to China or North Korea. Though, people of China use various techniques to jump the firewall. Related read: Why Internet Freedom is Important to You and How to Bypass Internet Surveillance and Censorship. Approximately 30,275 employees work on Facebook, this report is as of June 30, 2018. Facebook has a total of 1.4 billion users around the world, that means around 20 percent population of the world is using Facebook. But among this, there are many dead Facebook users as well. First thing Zuckerberg does after waking up at eight o’clock is to check his Facebook, Facebook messenger and WhatsApp. Zuckerberg workouts three times a week. 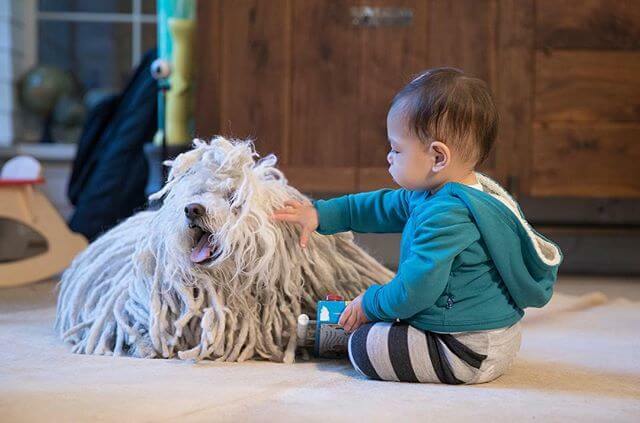 While going for running he goes along with his Hungarian sheepdog named Beast. Zuck is a workaholic, he works 50 to 60 hours a week on Facebook. He works with real zest as he likes it very much. When he’s not working, he loves to read books and learn new languages. In 2015 he challenged himself to read a new book every other week. A book booth is also available inside the campus this is to inspire the employees to read. They can take a book from this and after reading it, put it back for other employees. After reading, Zuckerberg himself put the books he bought for himself in that booth. Zuckerberg has his own Facebook profile at www.facebook.com/zuck. Anyone can comment on his posts. However, not everything reaches him. Inappropriate comments will get eliminated by his 12 member team. They’ve made a filtering channel to make this a reality. Although he’s busy doing many things at the same time, he always maintains a stable work-life balance. 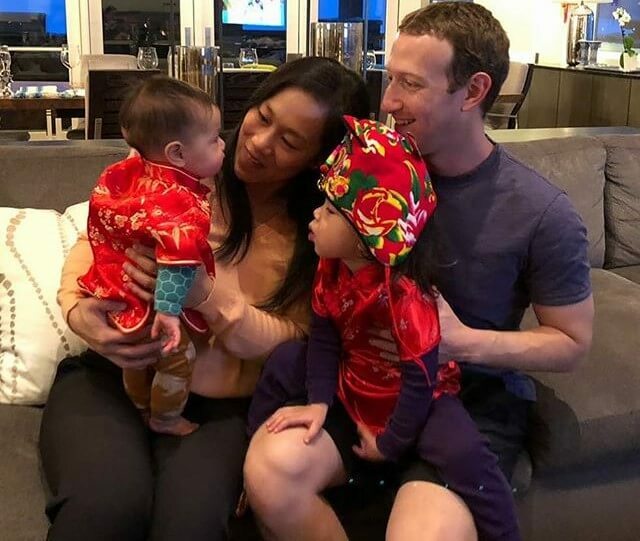 He has two daughters, their names are Maxima Chan Zuckerberg and August Chan Zuckerberg. He loves spending time along with them. Facebook not only sell their Virtual Reality (VR) products to the consumers, they also have a VR room in their office which is exclusively accessible to all employees. For that matter, there are far more other recreational activities around their office. Here’s a quick video of Zuck playing tennis in VR against Facebook CTO, Mike Schroepfer. Before starting Facebook, Zuckerberg has also built a computer software called course map. It was a Harvard project, and students can log into that and see who else had taken similar courses as they are in. They also had the opportunity to search for others likes and dislikes. This made him realize how crazy people are to know about others. 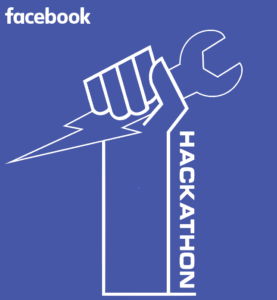 Facebook still maintains Hackathon culture. As its name suggests Hackathon is a coding marathon, interns and experiences come hand in hand in developing an app over a span of a week or a day or night. Facebook headquarters is in Menlo Park, and nine buildings are sprawled across the 24 acres of land. Here’s a first look inside Facebook’s epic headquarters expansion that includes a redwood forest and a botanical garden. Facebook knows its employees sit all day looking at a screen. So as to evoke the right side of the brain, they can go to the Facebook analogy lab. In there, people can learn how to create a poster. And beside it, there is a wood shop. Employees can create a table or a bench or anything they like. This is to boost the creativity of the people. In the past, anyone can recognize a nerd by just looking at their disheveled hair and their long beard. The Facebook campus is a union of nerds, but there aren’t many typical nerds, because to make them dandy there are many barber shops inside the campus. Zuckerberg takes only $1 as his salary for the entire year. But this is a technique he uses to evade a massive amount of Tax. 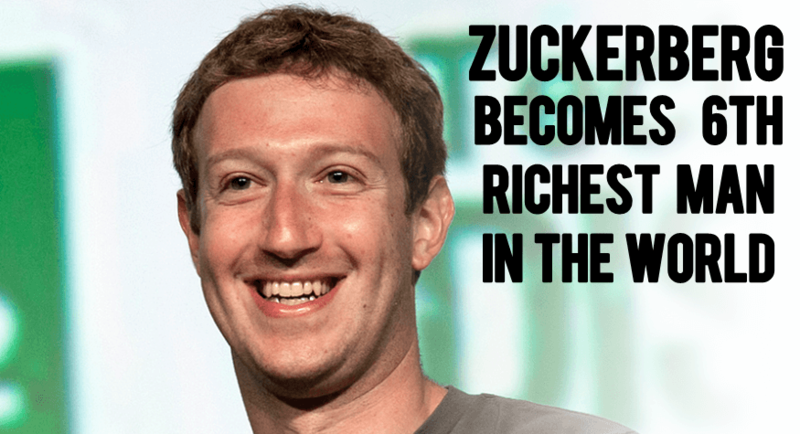 Otherwise from IPO’s and from his Facebook share he earns $4 billion per day. His favorite singers are Lady Gaga and Daft Punk. Mark Zuckerberg knows six languages, English, French, Mandarin Chinese, Latin, Hebrew, and ancient Greek. He believes that learning languages helps in expanding the imagination. Mark Zuckerberg and his wife, Priscilla Chan made a giving away pledge that is they will give away 99% of their Facebook shares (about $45 billion) for charity over a period. They unveiled this plan in an open letter to their newborn daughter, Max, in a Facebook post titled “A letter to our daughter” on Wednesday, 2 December 2015.